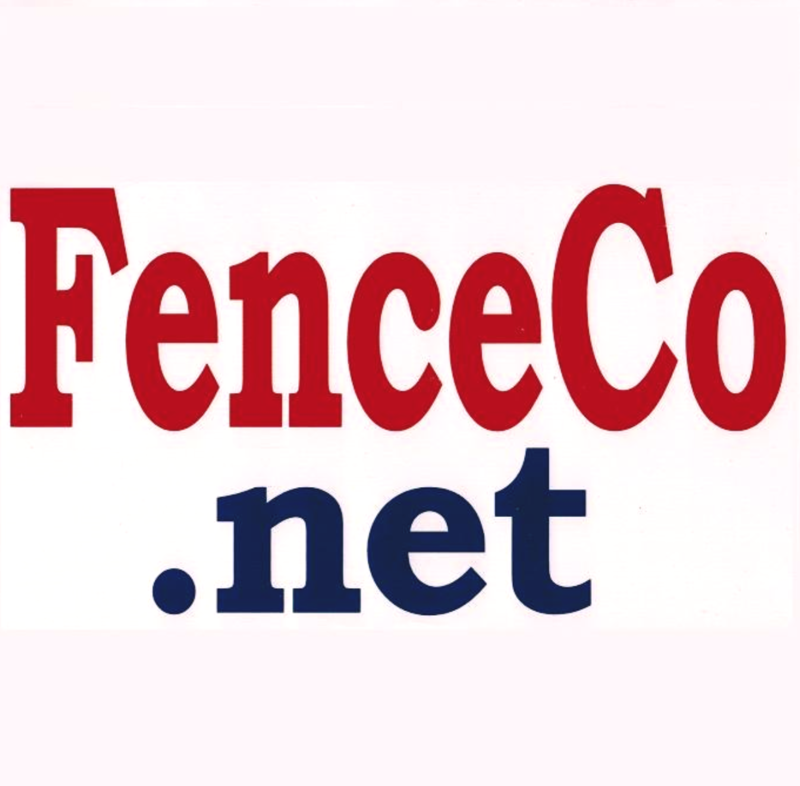 Welcome to the website of Bella Vista Fencing Company. Our company has been serving the needs of Bentonville for years. Services included are fencing of all types, guard rail, entry-exit systems, turnstiles, and specialty enclosures. We work at power plants, schools, new building construction projects, water and waste treatment plants, associated type projects and residential homes. Our team of drug free, safety conscious employees bring you quality workmanship. We’re a leader in the commercial and residential fencing company in Bella Vista, AR. Our vision for the future is to continue providing professional service for each and every client. 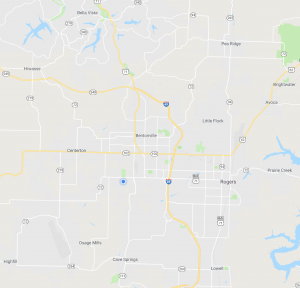 We are currently located in Bentonville, AR. FenceCo, Inc. is proud to provide commercial fence design and installation services to businesses in Bella Vista and throughout Northwest Arkansas. When you work with our commercial fence installation specialists, we’ll work with you one on one to gain a thorough understanding of your business’ unique fencing needs, and offer effective fence solutions for your property. Whether you’re looking to install a custom chain link fence around your business, or need a temporary rental fence for construction, we can help!